I stayed up late researching maps. The best kind for avoiding interstates and other high speed roads are county road maps. This little piece of Pike county, Illinois, is a good example. All the roads are shown in detail and the section lines make it easy to estimate distances. Some state departments of transportation have good county maps in PDF form on their websites. Some of the good ones are Kansas, Missouri, Illinois, Nebraska, Montana, and South Dakota. Others are clueless. Among those are Indiana, Wyoming, Michigan, and Colorado. It seems some of the leading tourism states are the worst. I must admit that I've never looked on line for county maps, but around here, the local chamber's of commerce, usually have nice well detailed county maps. It's one of the first things I've done when moving to a new town and I usually buy several, enough for each car and one for in the house to study up on my new location. In this day and time, I would be surprised if they don't have them on line. I have never had a problem with the Michigan maps. Did you go to https://www.michigan.gov/cgi/0,4548,7-158--118145--,00.html ? Steve,At the 100 years party many came into the west side of Mi on the Badger which is about the last coal fired ship still in use? Bud in Mi. More seriously, the Badger crosses from Manitowoc Wi to Ludington MI at 2 pm cdt, vehicle + one passenger fare, ~150$ 4 hr crossing. Tom, no, I didn't. Those are exactly what I was looking for. They're "hidden" by not being on the DOT website. Thanks for the link. 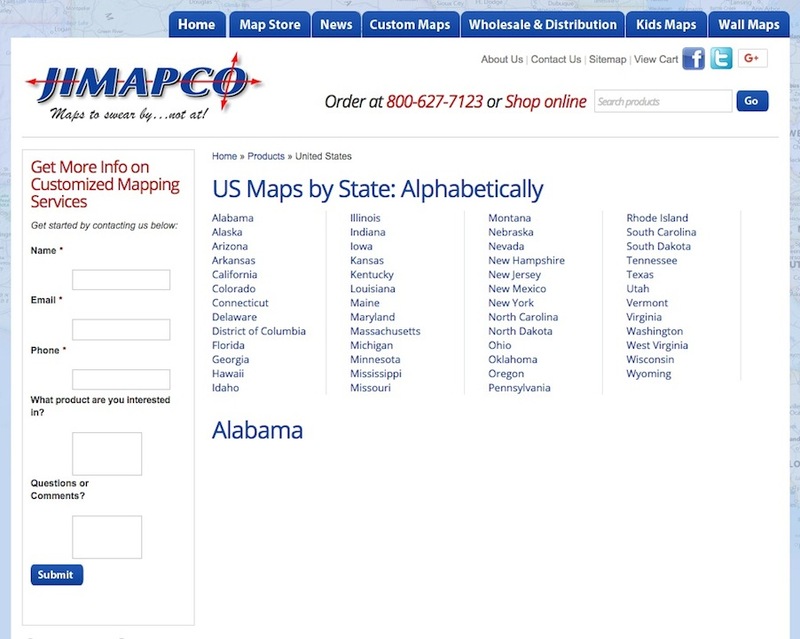 Now I'll have to check the websites of those other states where the DOT doesn't have the maps. Further searching puts Iowa and Wisconsin on the Good list. Indiana remains Terra Incognita. Utah requires dealing with individual county websites. Of the three Utah counties I checked, two have good maps and one has none. Still nothing found for Colorado, and I'm waiting for a reply to an emailed inquiry. I've started looking at maps for Colorado as I plan to attend a tour there in October and want to do some follow on sightseeing. I got a Discover Colorado Bicycle and Scenic Byways map. One large page so not near the level of detail as county maps but indicates volume of traffic and within that percentage of truck traffic. I figure if it is OK for bicycles, it could be suitable for touring. You can add Oregon to the list of states with high-detail county maps. Here's the link. These are vector maps, which means you can zoom in and still retain full detail and print quality. Our next big tour in September will be on the roads in Coos County map #1. In.gov may be some help. Most people in Indiana don't know how to drive so no road is safe. The complete state of Rhode Island could fit inside one of these counties. Yet, no one knows where they are going here either. In my county, everything is layed out in mile squares. Pretty hard to get lost but people manage to. Gravelmap doesn't look very promising. It says "No routes found" for my area. I'd say at least half our roads are gravel or dirt. Gravelmap,living in Gratiot county that is a word i can realate to!41 years on gravel with no hope in sight. Bud. I just set my GPS to avoid highways. Works great although I do alter my course sometimes by checking with Google Maps on my iPhone. I like the 4 lane back roads as people can pass me easily. If on a 2 lane road I pull over often which avoids angry bumper jumpers. 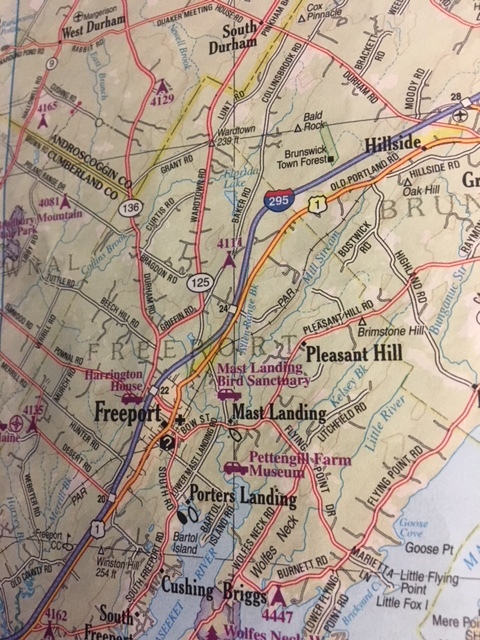 I went to a local AAA club and asked for any maps that could give routs with out interstate use. There was an older representative that said she could plan it that way. Probably only older, experienced employees could or would do that. Why not try them? Worked for me. 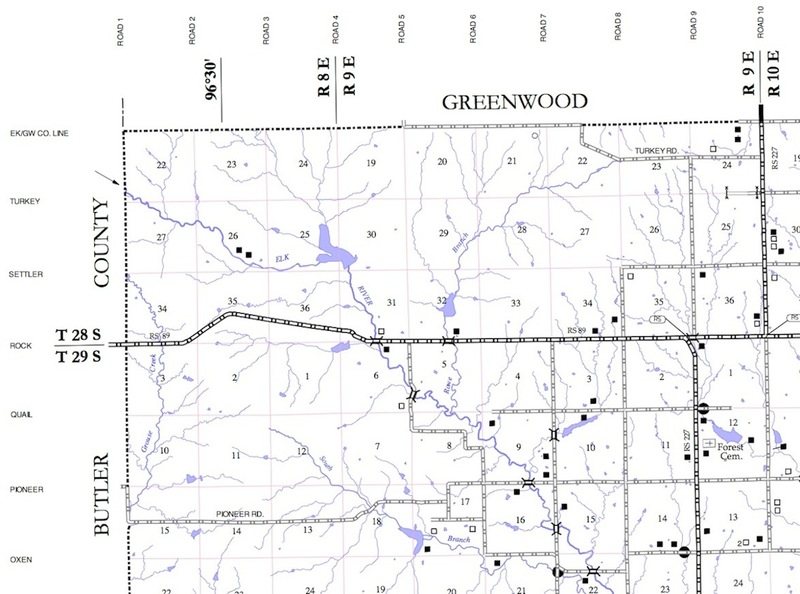 Delorme: "...it has every back road, county road, dirt road and they are marked." Not the Delorme I'm looking at. If I'm driving from Piedmont to Lapland, what names should I look for on the road signs? Jimapco: Click n the name of a state. What do you get? The name of the state in bigger print. Steve, from reading your posts, I think I drive way more miles on my T than you do. I have found these two sources are all I need. Love driving the back roads of many states! Just select "General" for the type of county maps for which you're searching, then select the desired county, and a vector PDF pops up for download. If you're versed in using vector illustration programs and want to reduce clutter, these maps may be easily edited. 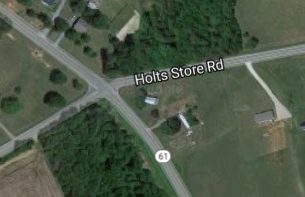 BTW, Alabama has many wonderful old highways. With the exception of Huntsville/Madison, there are multiple old routes in and out of the bigger towns so you may avoid traffic. Huntsville's a freaking disaster. For those of you who do not want to spend the time and money for a paper map, you can go to Google Maps and click on the satellite view. You can travel the entire route on the computer before you drive it. Neil, Good point. I have done that also. I always have a map of the area I am traveling in, and have used my iphone/google maps if needed. You need those �blue books� published in the teens and twenties for motorists. They guide you from towns to towns .. through the country and villages by way of land marks and mile markers. They also include which were the good roads and the bad. Tom, how come our Delorme samples are so different? Yours is well marked and mine has a lot of mystery roads. Is there some special category of Delorme maps I should be looking for? Neil is right about Google satellite view. It's often very helpful. The biggest problem I have found with it is that road designations they use on the map are often not the ones you find on the actual roads. When the map shows only numbers and the road signs show only names, it's a problem. Steve, I have several Delorme Map books that I purchased for states that I travel in. They are very detailed with all roads named. Depending on the number of roads for that certain area some are more detailed. Great. But the question remains: How come most of the roads in my Delorme atlas are unnamed? 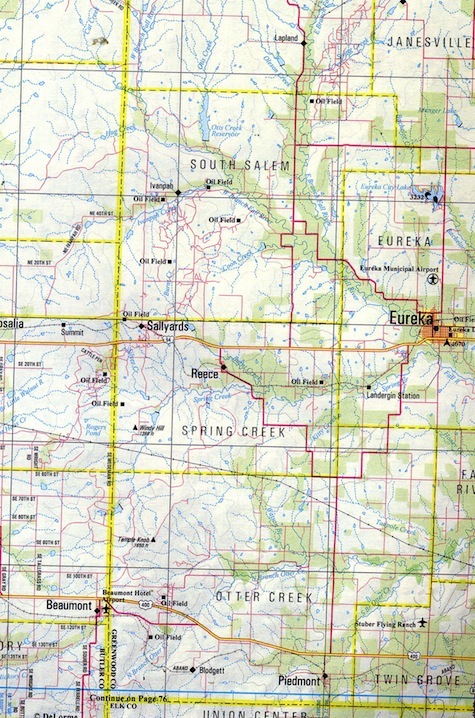 K-15 and US 160 are the only roads identified. All the back roads, the county and township roads I want to navigate, are unmarked. Perhaps the more important question is: If I gamble twenty bucks on an atlas for some other state, how do I know it won't be like this? I think its a matter of scale. At the scale the maps are made, there is not enough room to name every street. For that, I suspect you would need to get down to the township level. Actually, the states that have county maps do identify the roads on them. 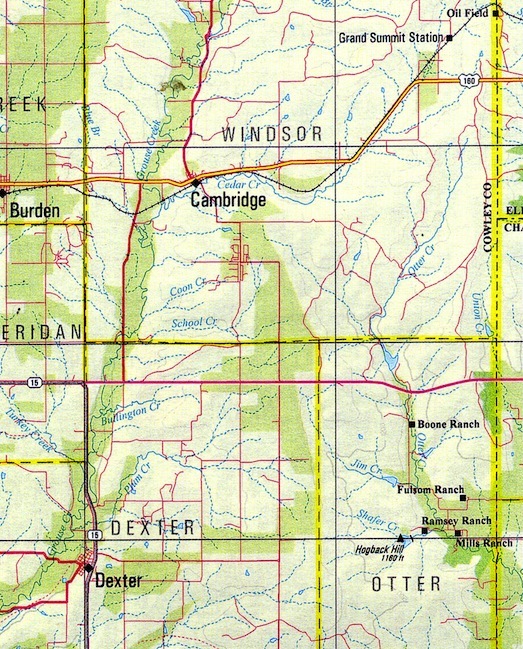 The ones with roads laid out in squares often have the names along the sides of the map. If still in print, Mapsco used to print a Texas road atlas called: The Roads of Texas. It covers every county in Texas, showing every Interstate, US Highway, State Highway; State Farm to Market Highway, county road, Toll Road, private roads, gravel roads, 4WD roads, trails, railroads (active and abandoned), petroleum pipelines and power transmission lines, index of over 4,500 cities and towns, festivals and annual events, parks and recreation areas, interesting places, historical forts and missions, and even a list of Texas Music Legends. The book measures 10.75" x 14" and the scale is 1 inch to 3.6 miles. I have one that is 10 years old and I still refer to it, often. Ir is written for motorcycles listing all byways. It lists the degree of grades, sharpness of turns, paved or gravel and sights to see along the ways. It's set up like the old AAA Trip ticks. It takes you along page by page. It lists the sights and points of interest including all the food and bars. Its set up geographically but easy to be able to continue your route, small enough to keep on your lap. Coated paper for lasting. The book is down in the car barn so I don't have the tittle but look up Brian Bosworth motorcycle travel book. feel for the area, landmarks, etc. Very easy. When planning tours year ago I would decide on a venue and then visit the local fire departments and highway departments. They had large maps with every public and private road that could be used to lay out a route that could then be driven to determine road conditions. I believe that communities with 911 now have similar maps at their volunteer first aid facilities.